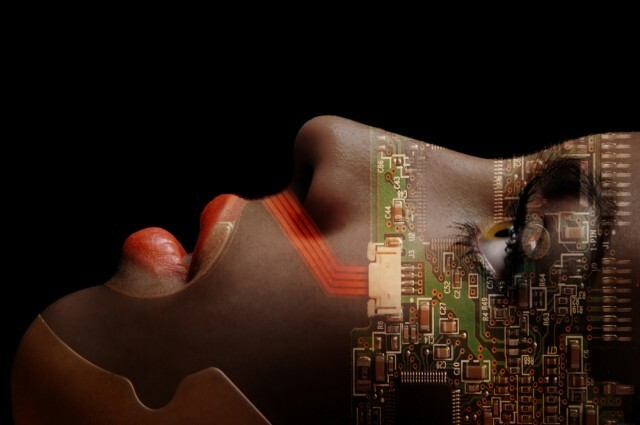 With this survey we want to get a more in depth view on Quantified Self, behaviour and trends. Click here to fill in the survey! We want to see if you as a respondent tracked yourself in the past 12 months with devices such as Fitbit, Jawbone Up, Withings Pulse or Aura, Body Media and so forth. Maybe you use mobile apps such as Runkeeper, Moves, Human, Fitness Pal. Maybe you started in the past 12 months and you quit or maybe you are tracking yourself for years already. Looking forward to see your answers! This survey is part of PHD on designing for more engagement, wellbeing and happiness in Personal Informatics! We will donate €1 to the ‘International Alzheimer LIga’ and ‘Doctors withouth borders’ for each respondent. Thanks for your collaboration! Click here to fill in the survey! In June 2015 I collaborated on a reportage for VRT-Canvas Panorama ‘Wordt gevolgd’. An interesting introduction on Quantified Self its advantages and desadvantages. On privacy and ethics and more. Different professionals have participated in this, it gives a broad view on the different aspects. Made by Hilde De Windt and Peter Brems. I finally find a professor this year who will guide me towards a PhD All excited about this to be able to continue my work, and get more in depth on my topic, Design for Behavior Change. Will be working together with ‘User Centred Engineering Group’ at Eindhoven University of Technology. Most likely working on advanced sleeping systems. More later when this gets more concrete after the holidays. Healthy food for people in need! Just finished a Mooc on Human Centerd Design – IDEO method. A great experience, interesting how we did our journey and came to some interesting conclusion. I’m a very technology oriented person, but lately returning to the human perpsective. It is quite refreshing and rewarding. Enjoy our journey and amazing results! 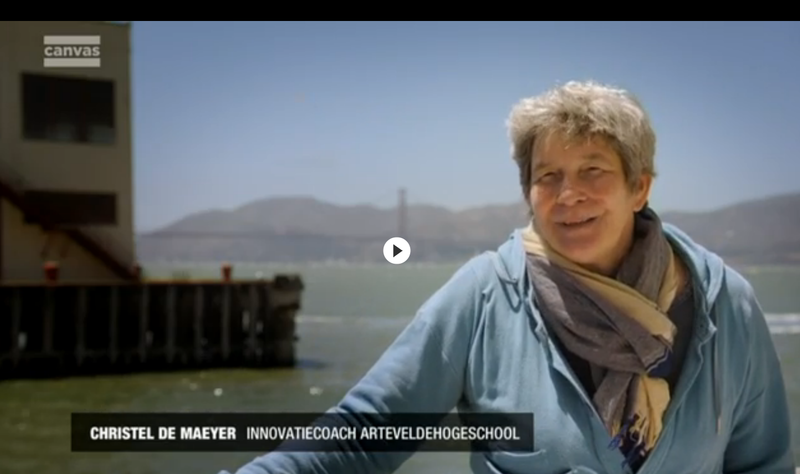 Christel De Maeyer: My Journey with Sleep Monitoring from Quantified Self on Vimeo.